Shortly before midnight local time on Wednesday, Apple has filed a response to a Samsung motion to amend its infringement contentions in the second California litigation between the two, in which different patents and certain newer products are at issue than in the first California case that went to trial in the summer. Apple has attached to its responsive brief the original and the amended versions of Samsung's original infringement contentions based on U.S. Patent No. 5,579,239 on a "remote video transmission system", a patent that was not filed by Samsung but just acquired in October 2011 from a group of U.S. inventors who lived in Oklahoma when they applied for this patent almost 19 years ago. The timing suggests that Samsung bought this patent in response to Apple's infringement actions, which started about six months prior to this purchase. 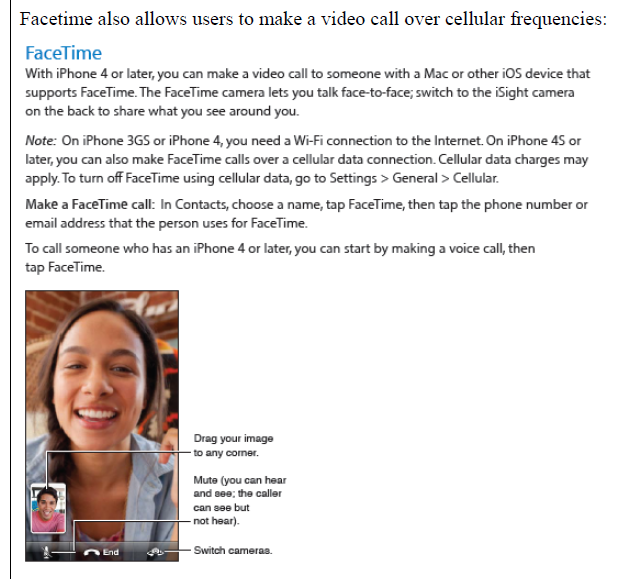 It appears highly unlikely to me that Samsung will win and get to enforce an injunction against Apple over this patent. Their second California litigation currently has a March 2014 trial date. The court won't grant an injunction prior to clarifying liability, which requires a trial because Samsung is also seeking damages. "For U.S. Patent No. 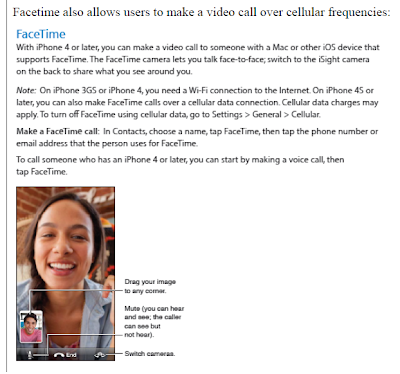 5,579,239 (''239 patent'), Samsung has expanded its original '239 patent infringement contentions to identify the FaceTime application ('app') as a 'means for capturing, digitizing, and compressing” and a 'means for exchanging data with the host unit.' [...] Samsung has also expanded its infringement contentions for 'means for storing' in the 'mobile remote unit' to identify RAM in addition to the NAND memory. [...] FaceTime and RAM were available in the Apple devices accused in Samsung's original contentions, and therefore could have been accused in June 2012. But Samsung chose not to, and has yet to identify any good cause for not doing so." If Judge Grewal agred that there is no good cause for a belated infringement accusation, he could deny that part of Samsung's motion even if Samsung didn't oppose Apple's amendments (in which case Apple wouldn't formally oppose Samsung's). The court is always the gatekeeper.